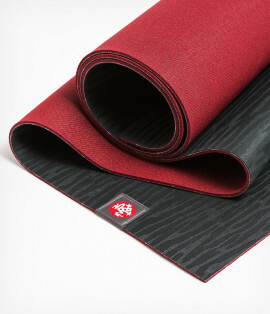 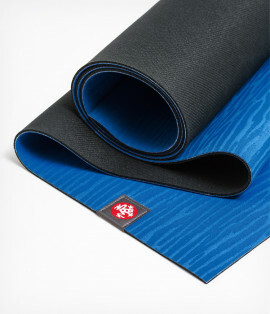 Manduka's® eKO Lite Yoga Mat 4mm offers an unparalleled grip to perform even in the sweatiest of conditions. 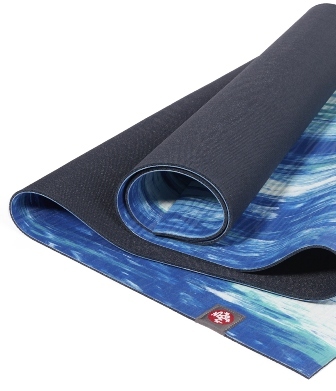 Super lightweight to keep up with yogis on-the-go. Provides exceptional comfort and performance. Durable, eco-friendly and bio-degradable composition. 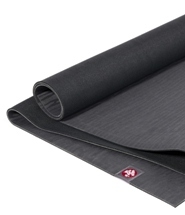 Sealed-cell natural rubber surface creates a hygienic barrier.